The Bugaboo Denim 107 Baby Cocoon provides extra comfort and protection for newborns up to six months old. The cocoon provides a soft, bassinet-like interior for a snug ride. 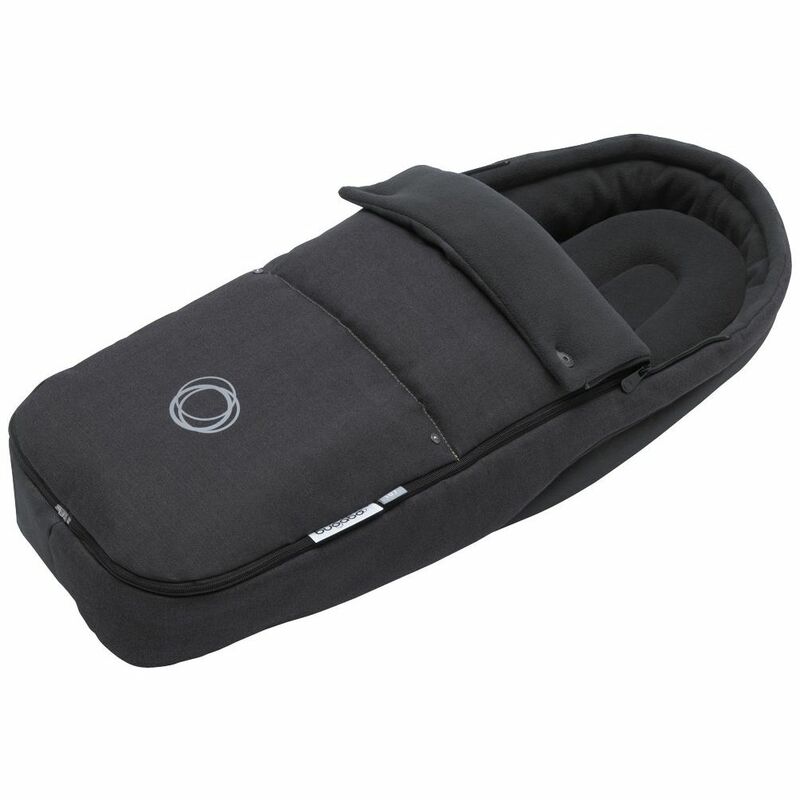 Just like the footmuff, the baby cocoon has a smart zipper solution and is lined with our new bamboo charcoal fabric. The fabric is colorfast and machine washable. The baby cocoon fits the Bugaboo Bee+ and Bugaboo Bee 2009, and can be used in the bassinet of the Bugaboo Cameleon.